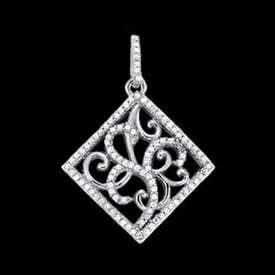 Incredible Platinum Diamond Journey Snake design pendant. Diamonds are SI 1 clarity G+ color gems. 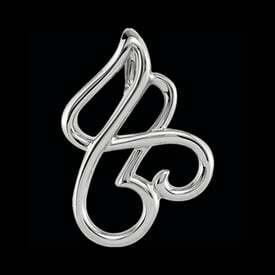 Large diamond is a .37 ct laser inscribed stone, followed by a .25ct and smaller diamonds totaling 1 full carat. 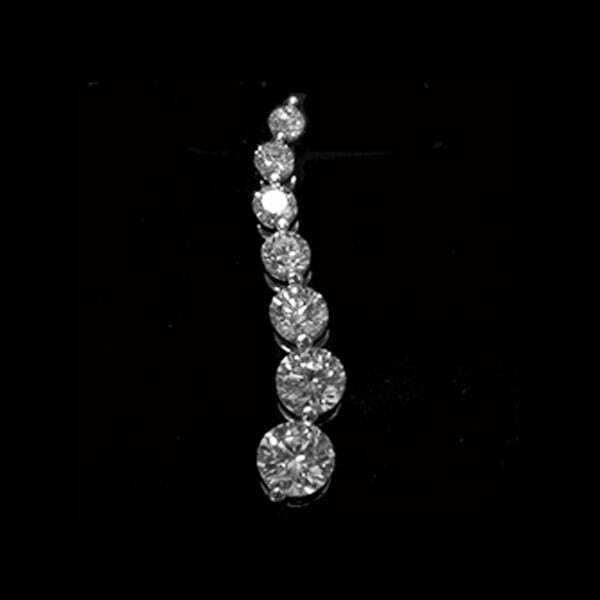 Upgrade to VS1 F+ diamonds and you'll be amazed at the brilliance and dance of our diamonds. 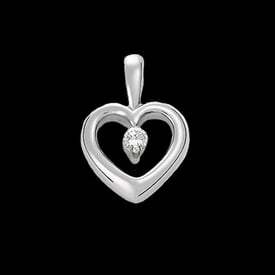 This is a Perfect gift, symbolizes your love's growth over the years. This piece doesn't fit your budget? Email for additional pricing on sizes starting at 1/4ctw up to an incredible 3 full carat. Alternate diamond quality also available. 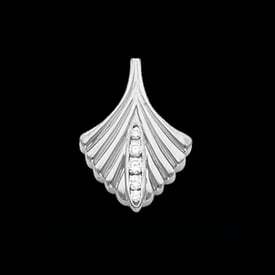 This pendant should fit just about any budget.